Welcome Everyone to the Final Instalment of our Newly Engaged Series! We know right…the final instalment in our Newly Engaged Series has finally arrived. But, before we officially close the doors on this fun Series for you Destination Wedding loving brides to be, we still have a couple more vital steps to share with you! So, let’s get on with it before the tears begin to flow! Wedding planners are connected to some of the top wedding professionals in the business due to their experience and number of years working in the industry. As such, they can get you in contact with your preferred wedding vendors without you having to lose your mind, trying relentlessly to book them for your wedding day. Since wedding planners have already built amazing relationships with many wedding professionals within the industry, they may be able to attain discounted prices on certain services for your wedding. This will not only assist you with your budgeting, but also allow you to incorporate other details, which you may have been interested in previously, but were unable to entertain due to budgetary constraints. Wedding planners ease your mind. The truth is that the wedding planning process is a tedious one, and takes a lot of effort and time to execute effectively. Hiring a professional would not only remove this weight and heavy responsibility from you and your fiancé, but also allow you to enjoy the process a great deal more. Just imagine having every little detail organized without even having to move a muscle to make it happen… We at Adriana Weddings call that bliss. Wedding planners work with your dream. Though quite knowledgeable and creative in their field, these individuals are there to bring your dreams to life. By providing sound advice and a guiding hand, they will put you in the right direction, and help you get focused on what you truly desire for your special day. They won’t take control of your wedding and do whatever they’d like, as many couples unfortunately believe. It’s your day, and they will do whatever they can to ensure that you are over the moon on your wedding day. Excited to hire a wedding planner now? We thought so! Check us our exclusive list of wedding planners to see some of their amazing work, and get in touch with them today. In everything that you do, staying organized is key. Our advice would be to purchase a wedding planner, or binder, and begin collection all of your wedding inspiration and wedding vendor details, etc. 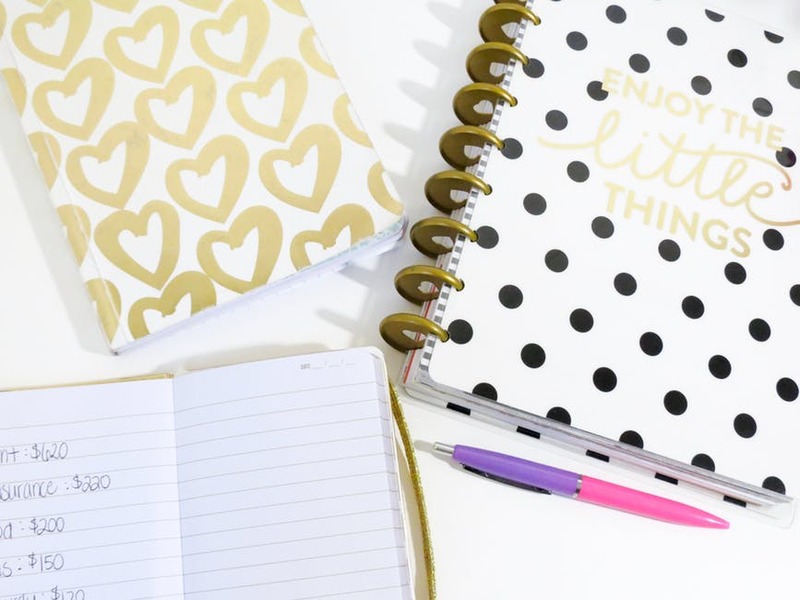 Take one step at a time from the list that we’ve shared with you over the Series, and begin to jot down all of the necessary information for you and your wedding planner. Keep a comprehensive timeline of all of the little to do’s that you will need to organize over the next few months, and don’t forget to have some FUN! 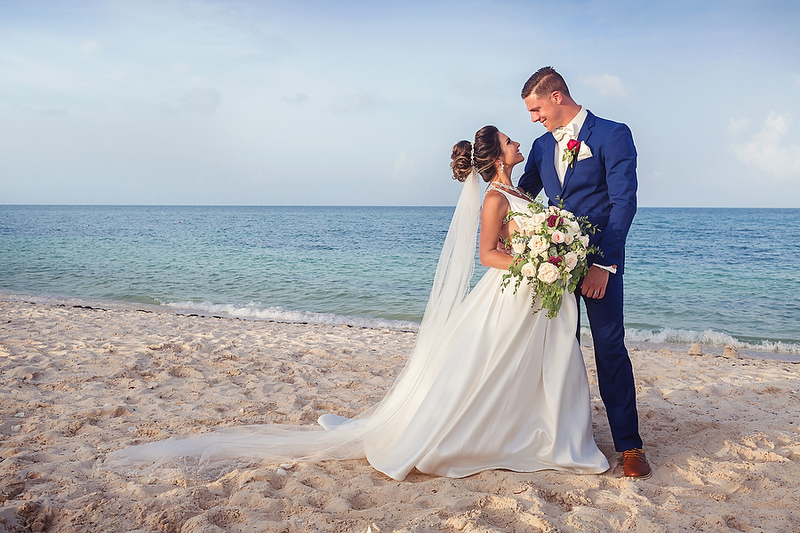 There’s just something magical about browsing through Caribbean real weddings featured on beautiful wedding blogs like Adriana Weddings *wink*, Brides, and Munaluchi Bride, just to name a few. Somehow, you just can’t help but feel inspired and motivated to create unique pieces for your own wedding day. 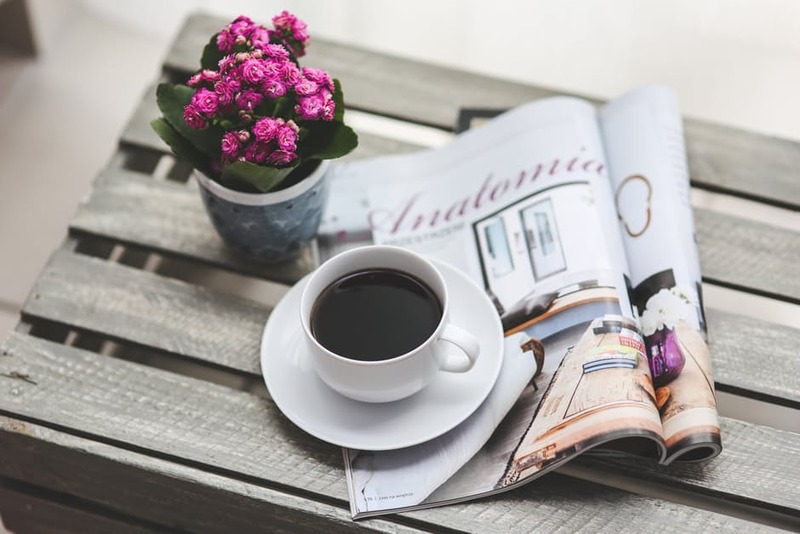 Flipping through luxury wedding magazines and wedding blogs is such an important aspect of wedding planning, that we can’t recommend it enough! Every bride to be should indulge in this activity, just to get that extra push if you’re ever feeling stuck or lost in your process. And even if you’re already fully organized, and things are looking great, you could still look through just to learn about others love stories and fill your day with a little extra love. Ah yes…so lovebirds, we’ve officially come to the end of our Pop the Champagne, You’re Engaged Series! And though we know you are quite sad (as are we), we hope that you had an enjoyable time this month, and are a little more prepared to plan your dream wedding! From now till the day you say “i do” darlings, we are going to be right see with you! 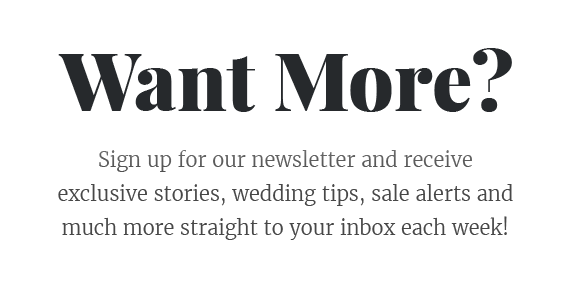 If ever you’re in need of a helping hand, just shoot us an email, or check us out in your inbox each week with the latest Caribbean wedding news and luxury wedding updates to keep you inspired. It’s been so much fun sharing our knowledge and expertise with you, and we hope that it has helped you tremendously along your wedding planning journey. Until next time… Happy Planning lovebirds!